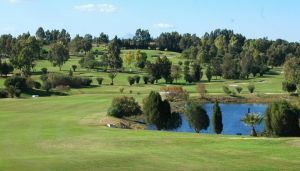 A golf concept built around 7 lakes in area of 173 ha within an olive pine trees grove. 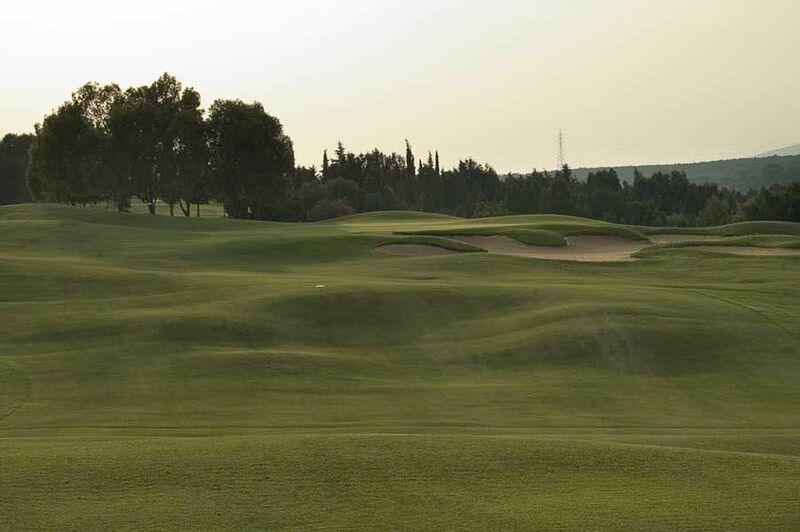 The two courses offer a great challenging for all handicap players. 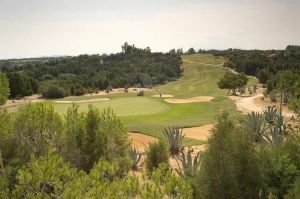 Two 18-holes championship courses PAR 72: “Les Oliviers course” : 6 069 meters (Men) 5 367 meters (Ladies) and “Forêt course” : 6 128 meters (Men) 5 384 meters (Ladies) Awesome practice facilities within 15 ha regrouping : – a Driving-range. 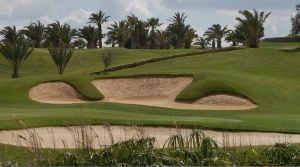 – a 9-holes Executive course. – several Putting and Pitching greens. – a Club house. Our shareholder hotels offer free shuttle buses to Citrus. 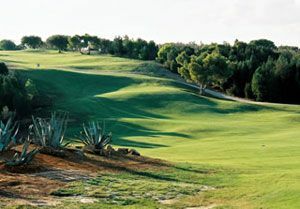 Golf Citrus - Forêt Course is not yet in our pool of Golf Courses for orders.